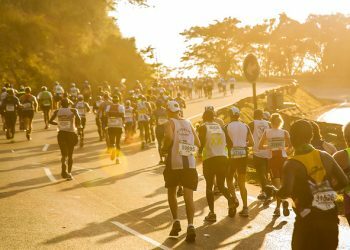 In the history of the Comrades Marathon, entries have never been snapped up as quickly as they are going for next year’s Up Run. 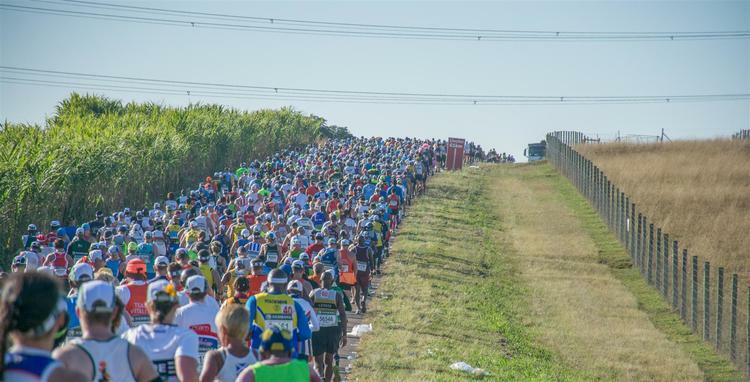 50% of the entry cap for the 2019 Comrades Marathon has already been attained with more than 12,500 entries received since the process opened this morning. The entry process will close on 10 December 2018 or as soon as the cap of 25000 has been reached. 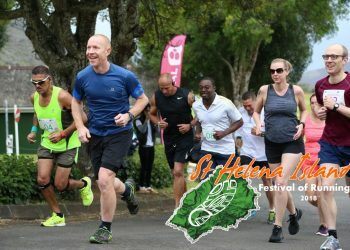 Prospective entrants are encouraged to get their entries in early to avoid disappointment, considering that entries sold out in three weeks for the 2018 race. 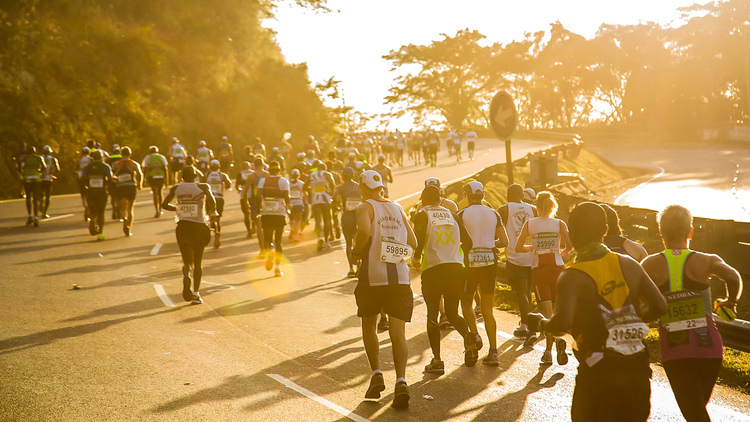 The 94th Comrades Marathon will be an Up Run on Sunday, 9 June 2019. 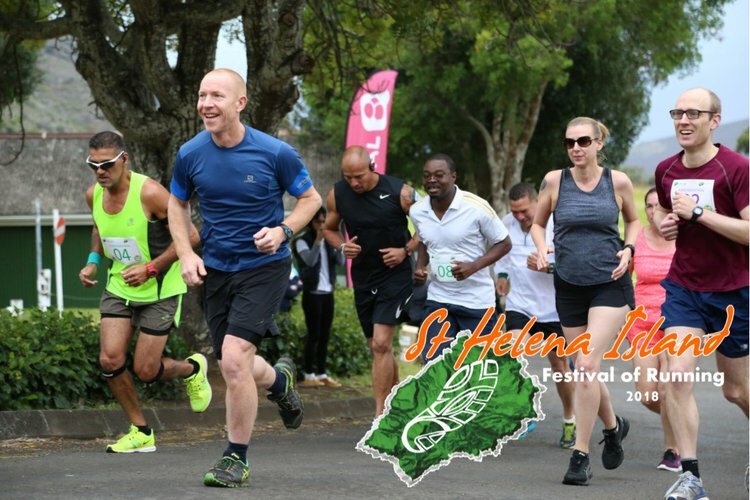 The race starts at the Durban City Hall at 05h30 and ends 12 hours later at the Scottsville Race Course, covering a distance of approximately 87km. 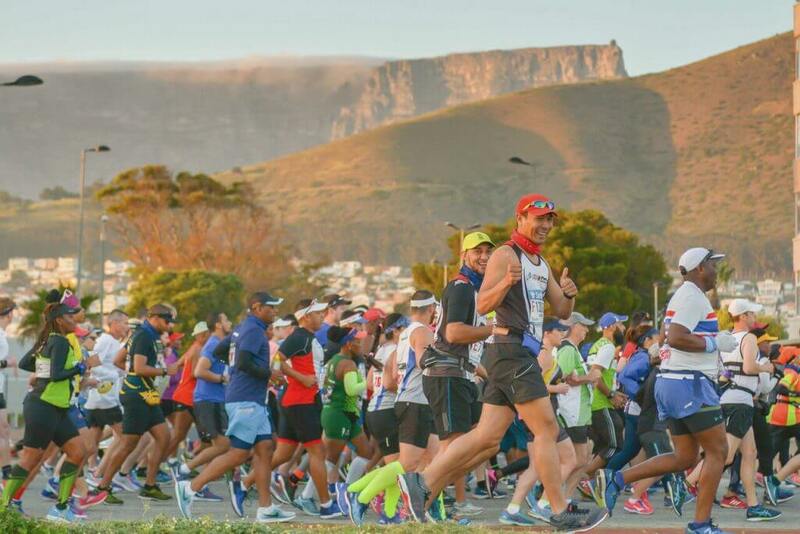 This will be the 48th Up Run in Comrades history. 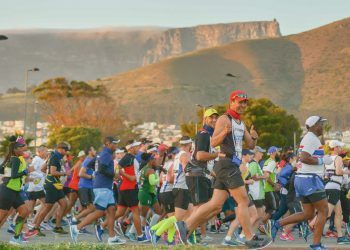 Exciting developments for the 2019 race are the introduction of two new medals, the Isavel Roche-Kelly Medal and the Robert Mtshali Medal; as well as an increased prize money for the Top 7 finishers.